Abhisarika Holidays is benchmarked as a reliable Tour & Travel Agent in Guwahati, Assam. We provide a host of tour services for clients to serve their interests. 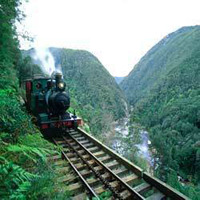 We also have Railway Booking Services so as to make their journey comfortable and hassle-free. We book raiway tickets for you so as to make your work easier. We are an authorised IRCTC Agent. Whether you want a ticket in the first class compartment or a normal compartment, we have services for all. Our services are catered to all kinds of clients irrespective of their budget and specifications. These tickets can be booked in advance or immediately as per our clients convinience. Our charges for these services are very minimal and can be availed by anyone.